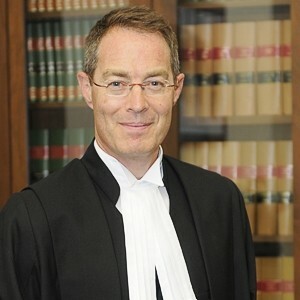 Jurist-in-Residence Morton Minc invites you to an evening in conversation with the Honourable Justice of the Court of Appeal of Quebec, Nicholas Kasirer. The discussion will cover new conceptions of family and whether changes are necessary for the law to keep up. Free and open to everyone, this event is presented as part of the Jurist-in-Residence program.